This is a recent project I worked on. 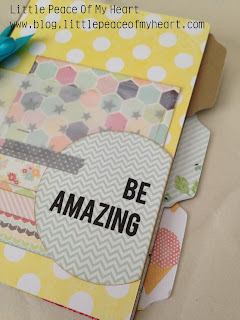 It is super quick and fun - you could make several of these in a short amount of time. I'm calling it a Memory Card Book. 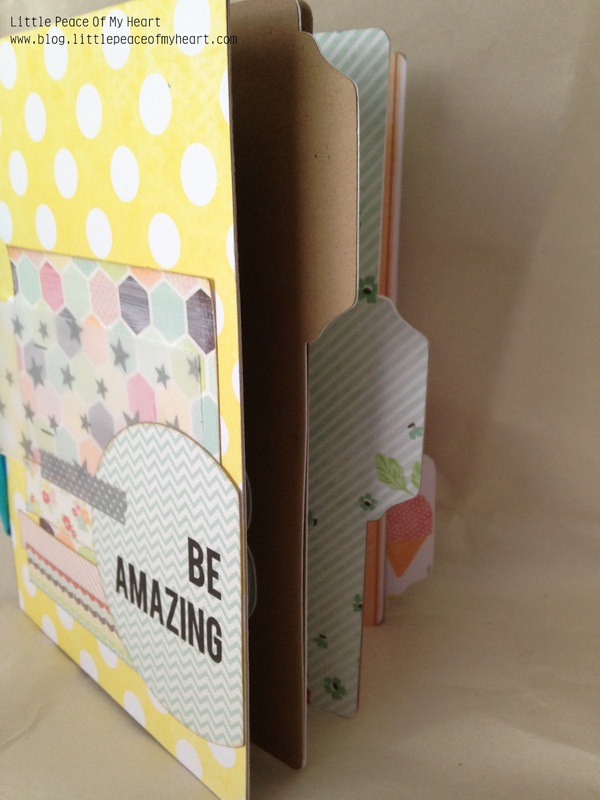 It serves as a handmade greeting card and a mini book! Perfect for those times when you want something just a little more special than a greeting card. 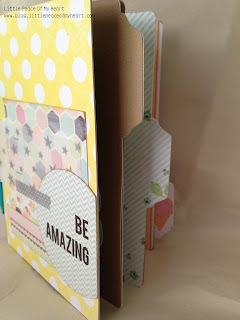 The front is embellished just like any greeting card and the inside is filled with sentiments and pictures. This would be a great gift for Mother's Day, graduations, Father's Day, birthdays, Christmas, Valentine's Day - just perfect for any occasion! The SVG file is available in my Etsy shop or Meylah shop. I am about to get a Silhouette. Would this file work for that machine? Hi Susan! That is so exciting! You will absolutely LOVE your Silhouette machine! This file will only work with a Silhouette machine if you get the Designer Edition software or some other third party software like Make the Cut or Sure Cuts a Lot. 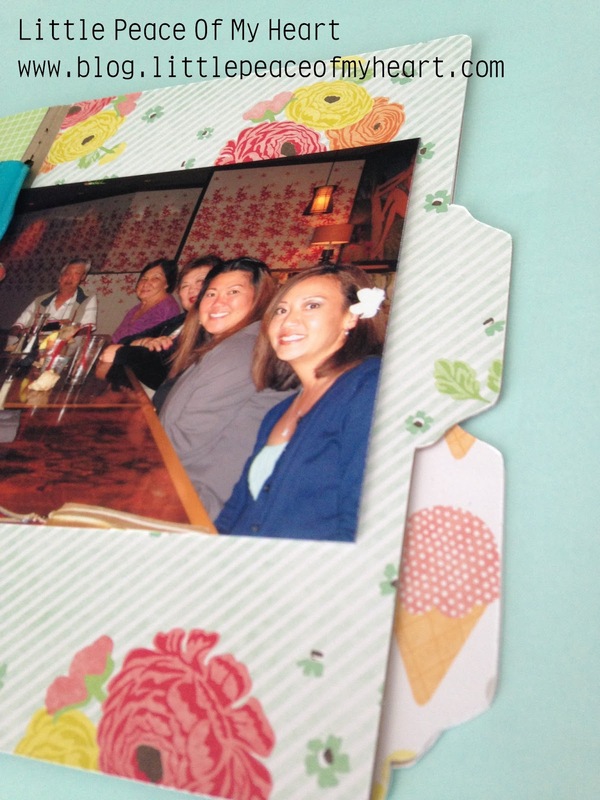 I personally use the Silhouette Cameo with the Designer Edition software to cut my SVG files.